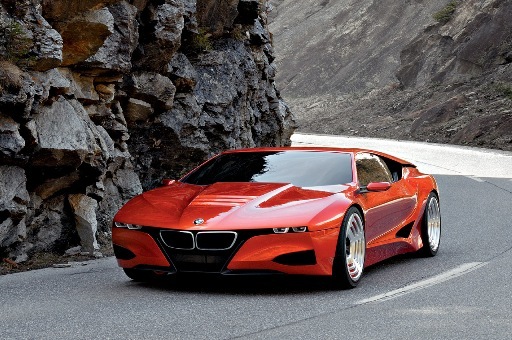 Last week BMW confirmed it would be showing a eco sports car concept at this years Frankfurt Motor Show. BMW director, Klaus Draeger, “Sustainability is becoming increasingly important,” said Draeger. You will see a product of sustainable development at the IAA in Frankfurt in a few weeks in the form of a concept car. The BMW EfficientDynamics Vision will demonstrate how efficient a sports car can be. It will also prove that sustainability does not apply to the drive train alone, but to design and materials as well”. “Anyone who takes a closer look at this concept car will understand the direction in which we are developing our technology. And it will become evident that we will have to dedicate more human and financial resources to this type of development work,” Draeger concluded. With news of an eco R8 and our covered Porsche 911 Hybrid, expect all the big names to be popping up with eco / green sports cars in the near future, and with BMW now firmly in the fold thing should start to hot up. Although no official details have been released we seem to be looking at a two-seater mid-engined coupe using the latestt fuel-saving technologies from BMW’s Efficient Dynamics scheme and then buil using sustainable materials. 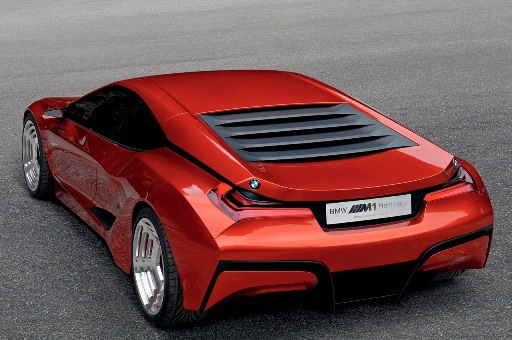 Further rumours suggest it will be based on the BMW M1 Hommage concept (pictured).